Lounging poolside has never been more alluring. Designed by Peter Homestead, the Lakeside Woven Chaise Lounge invites modern families to connect with nature. 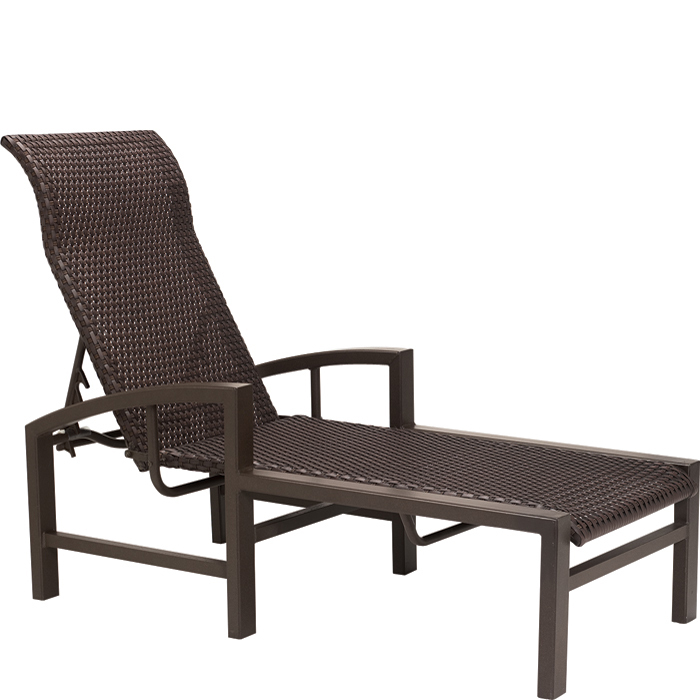 Lakeside Woven Chaise Lounge features TropiKane® Bison Weave especially designed for comfort and ease of maintenance. The Lakeside Woven Chaise Lounge invites you to relax and linger long after the pool party is over.